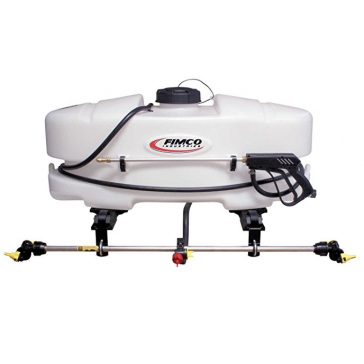 Every day, folks around the country trust FIMCO sprayers for delivering agricultural chemicals, herbicides and insecticides to their target. 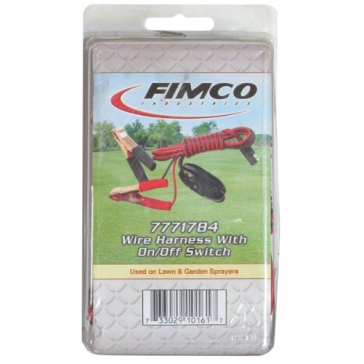 FIMCO Industries is the largest manufacturer of lawn and garden sprayers in the U.S. 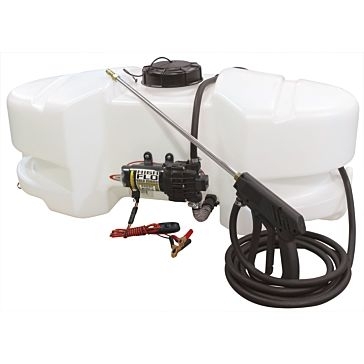 This spraying equipment manufacturer produces an entire line of sprayers for home and farm use. 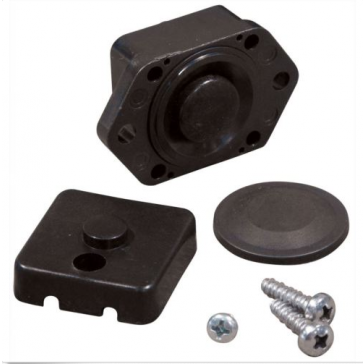 They also make replacement parts and accessories for repairing your unit. 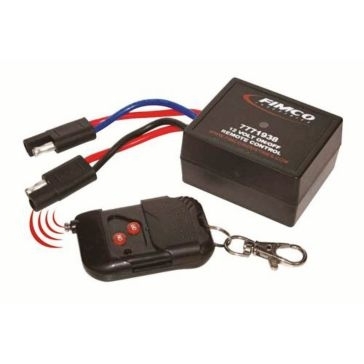 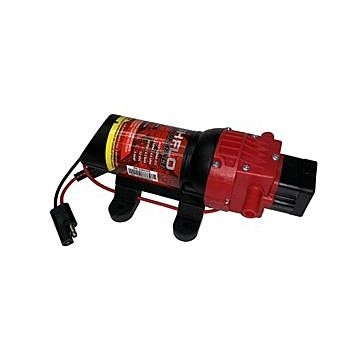 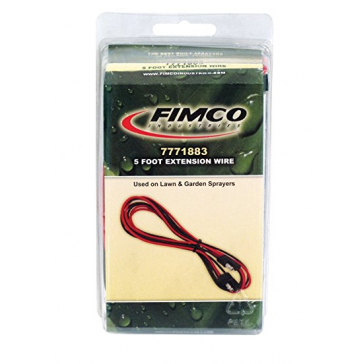 Farm & Home Supply carries FIMCO spray systems for anyone that may need to spray down their property. 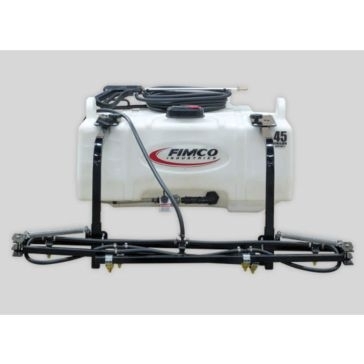 FIMCO manufactures many types of sprayers that are available in our stores. 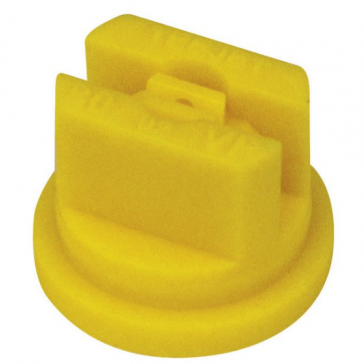 Each one has a corrosion-resistant tank that carries up to 65 gallons of liquid without being bulky or obtrusive. 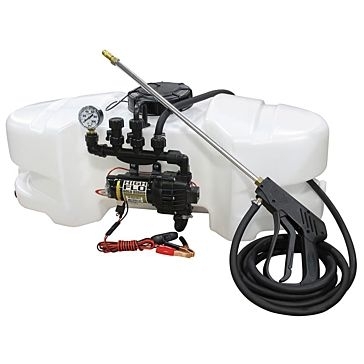 Their UTV and ATV sprayers attach to your 4-wheeler's cargo rack to spray as you ride. 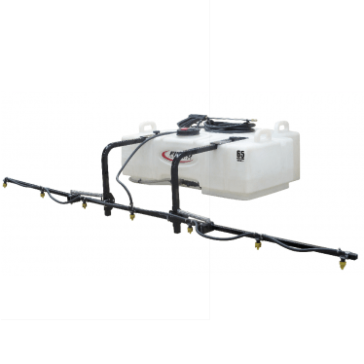 Spot sprayers are great for tight spaces while trailer sprayers can be hooked to a tractor or utility vehicle. 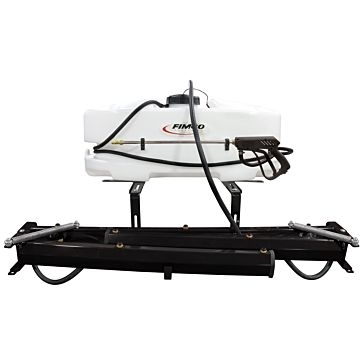 They also make skid sprayers, 3-point sprayers and turf sprayers. 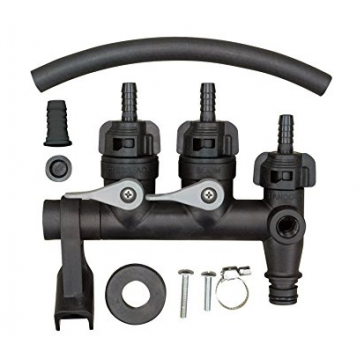 This company also produces a variety of different sprayer accessories and sprayer parts to ensure that you can find everything you need to spray your lawn, garden or fields. 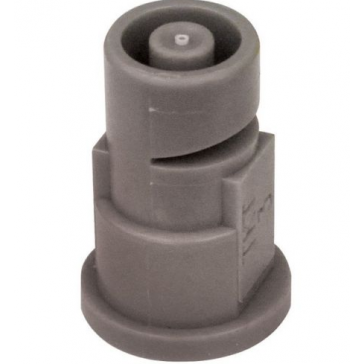 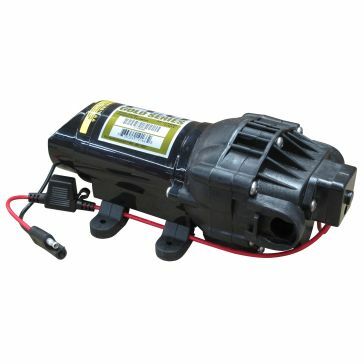 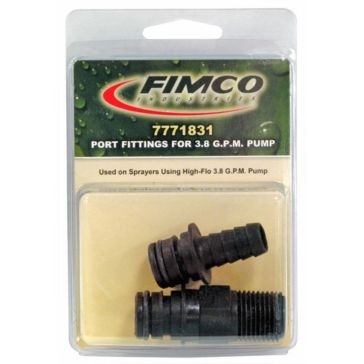 FIMCO pump parts include full replacement high-flow electric pumps plus pressure switches, pump fittings and manifolds. 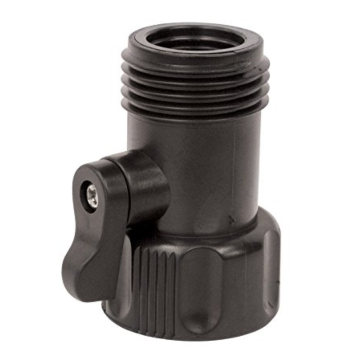 They make pistol grip handgun sprayers, boom nozzles, flood jet tips and nozzle caps for better coverage. 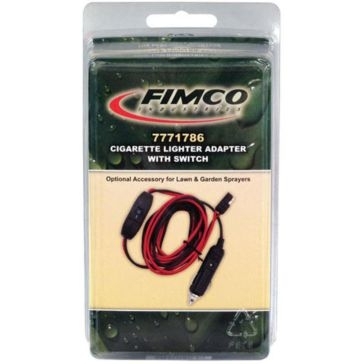 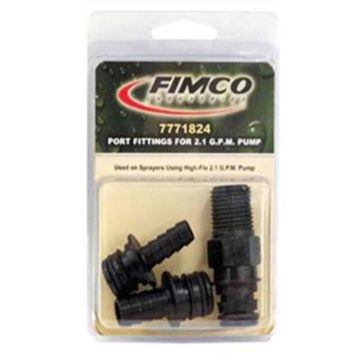 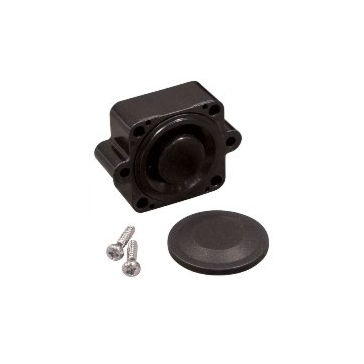 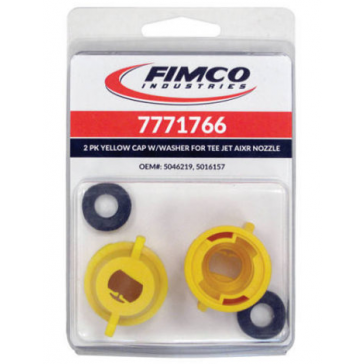 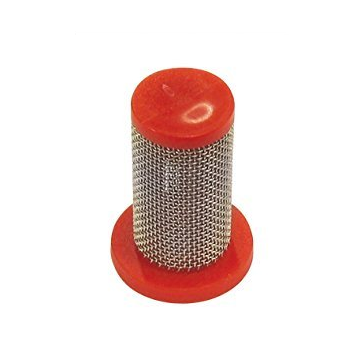 Other parts from FIMCO include wiring kits, drain plugs, tank caps and strainers. 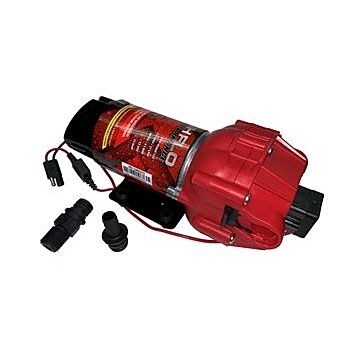 Don't forget their sprayer tank neutralizer and cleaner for flushing your system after every job. 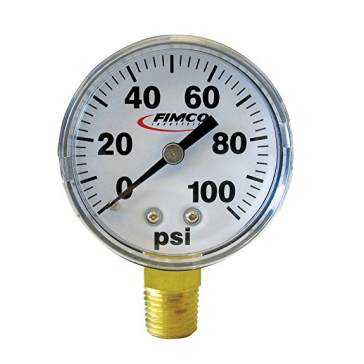 FIMCO is based in South Dakota and continues to create new spraying equipment for farmers, landscapers, groundskeepers and homeowners. 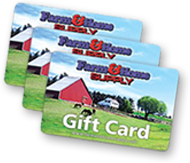 Give Farm & Home Supply a call or come to one of our stores seven days a week for friendly expert advice about which sprayers and parts are best for you.